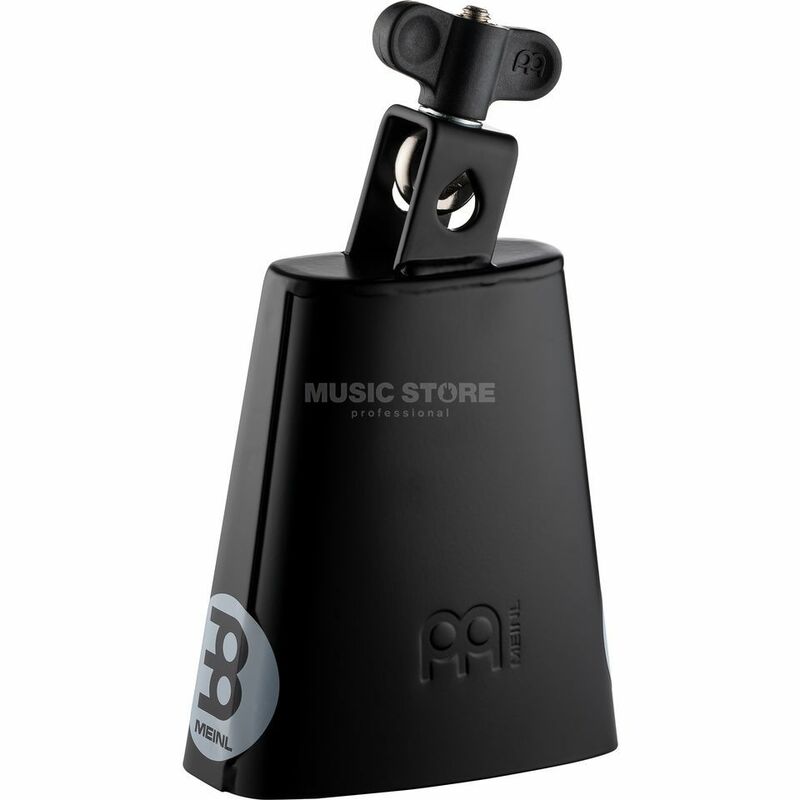 MEINL Cowbell SL475-BK Features: Session Line size: 4 3/4" muffled sound !!! 3 years Music Store warranty !! !